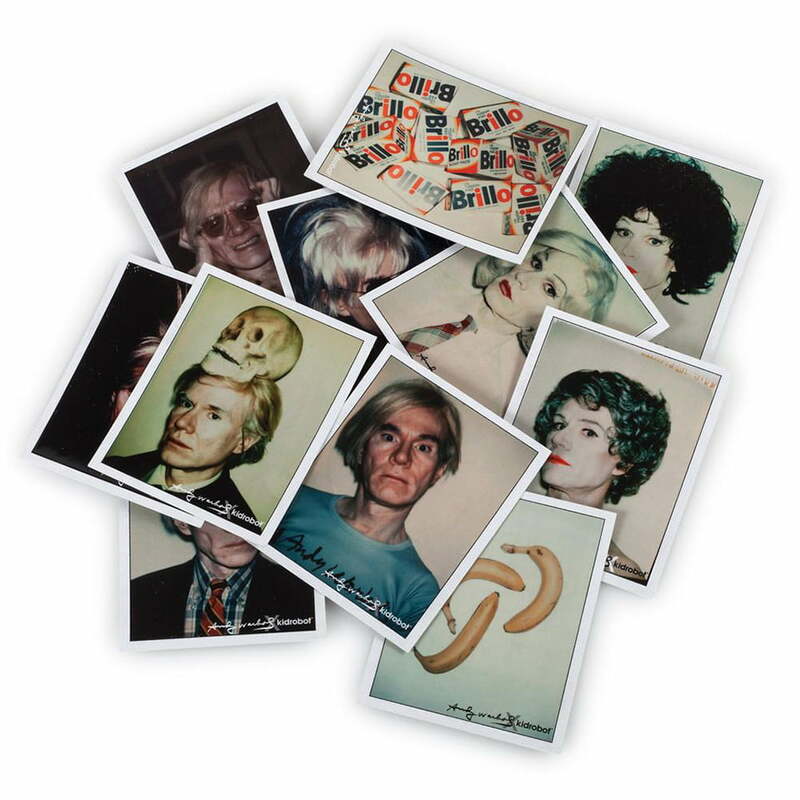 This set of 11 reproductions of Andy Warhol’s famed Polaroids contain a combination of Warhol’s iconic selfies and everyday objects like Brillo boxes and bananas, which were the kind of subjects he loved to photograph on daily basis through the medium of his adorned Polaroid Big Shot camera during the 1970s up until his untimely death in 1987. 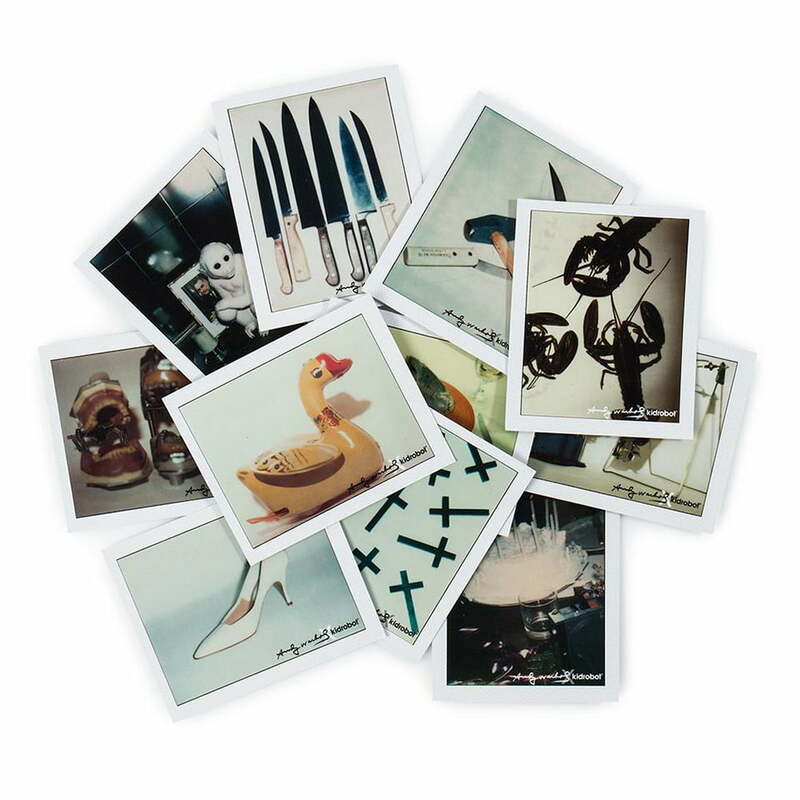 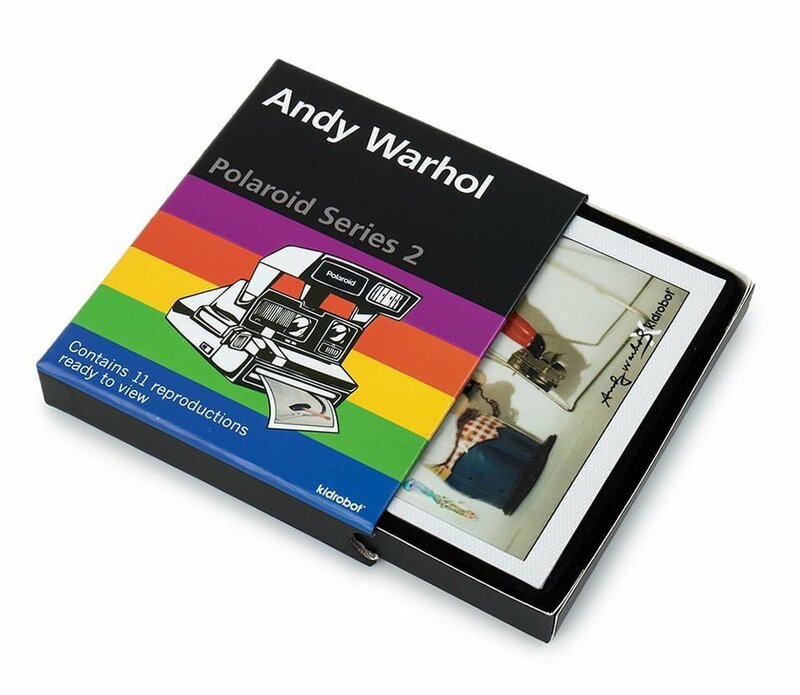 These 11 Polaroid reproductions are a great collectible for the Warhol enthusiast and create a timeless visual diary of the life and art of Andy Warhol. 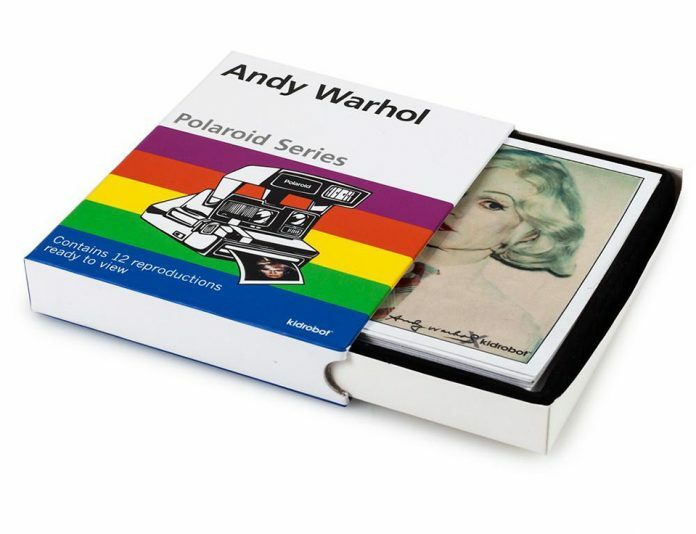 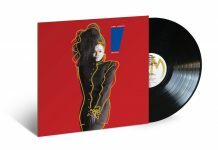 You can get them here.